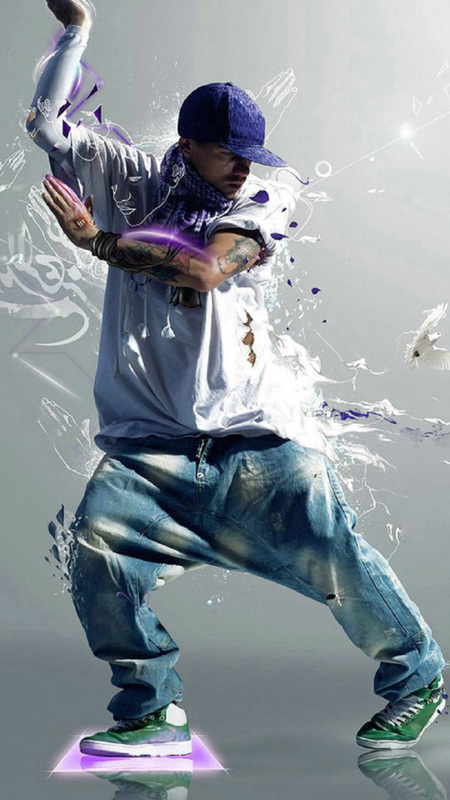 Street dancer is a great HTC One M9 wallpaper. In addition it is available in 1080×1920 pixels (300dpi) screen resolution. First of all this fantastic phone wallpaper can be used for HTC One M7 or M8. Second of all it is free and easy to download. Choose any HD wallpaper for your android smartphones. If you have trouble downloading Street dancer or setting the home screen wallpaper of your phone please check our Helpful post section. Also we describe step by step how to download HD wallpaper for HTC from our website. And also on how to choose an image and set it as your home screen wallpaper. All screenshots were made using my HTC One mobile phone. We know that selecting the HTC One M9 wallpaper is often one of the most personal choices we make for our smartphone. Because it has more than 100 downloads per day, this wallpaper is in Top 10 HD HTC One M9 wallpapers. In conclusion, people prefer HD wallpapers. 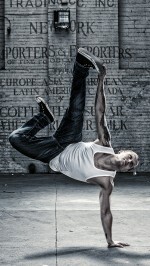 So don’t forget to share with your friends Street dancer amazing and incredible wallpaper.